Quick Protection Security are a private security business committed to closing the gap between law enforcement and security by providing targeted Patrol Services in Murrieta and Temecula in your community. We hire only the best professionally trained officers that have police and/or military backgrounds. Visibility is a powerful crime deterrent. Patrol officers in Murrieta can enhance your employees’ safety and reduce the risk of vandalism or theft on your property by just their presence alone. Our patrol officers in Murrieta and Temecula combined with customized solutions and strong accountability help ensure continued safety of your people and property. 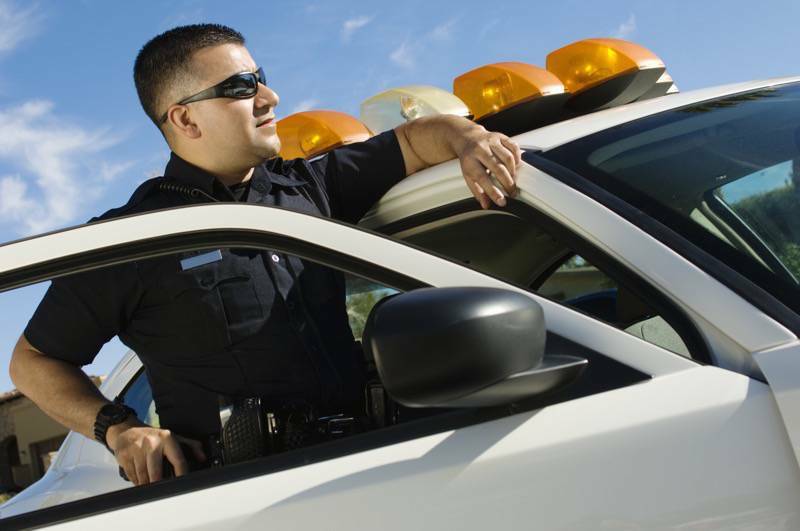 Most security companies will offer some type of patrol services in Murrieta and Temecula. Many simply put an employee in a vehicle and have him or her drive around, though. 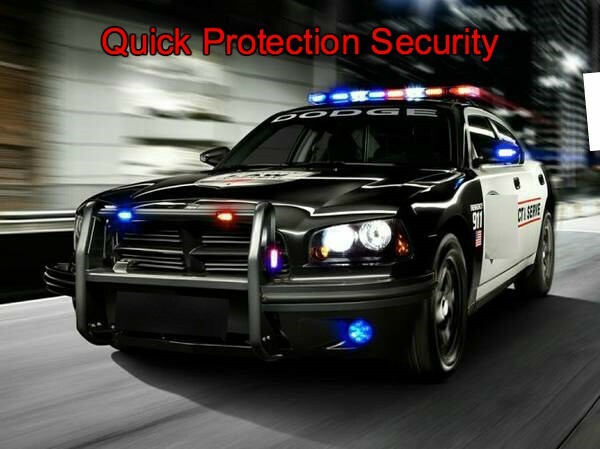 Quick Protection Security, on the other hand, takes patrol services of Temecula to the next level. So you, your family, and your community can have peace of mind we have cultivated high-end, highly effective patrol services Murrieta and Temecula. Our patrol officers in Murrieta and Temecula can stop by your facility regularly in a marked vehicle making it clear to passersby your facility is being monitored. Our patrol officers have also been trained to notice any suspicious behavior. They will check your facility for unlocked doors, lights that have been left on, safety hazards, etc.